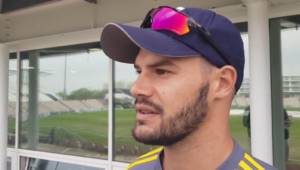 The Dolphins’ decline in the Ram Slam Challenge since losing Kevin Pietersen accelerated when they went down by eight wickets to the Knights on Saturday. The maverick England batsman was contracted for five games, during which the Dolphins won four on the trot. They were pipped by the Cobras in Pietersen’s last game, at Newlands, and have not won since. The Knights endured a miserable start to the season, losing their first six, but now have bounced back with two in a row. The Dolphins were never in the contest, despite winning the toss and choosing to bat. They were three down before the powerplay ended and with two run-outs,were 33-5 after nine overs. 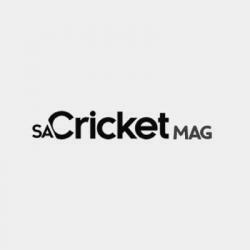 Malusi Siboto at one stage had figures of 3-5 in three overs after both Morne van Wyk and Andile Phehlukwayo were bowled off the inside edge and Kyle Nipper was caught behind off a bottom edge. Dwayne Bravo was their leading scorer with 23 off 24 balls as they scraped together 82 runs. Despite taking the early wickets of Reeza Hendricks (0) and Rilee Rossouw (9), Theunis de Bruyn, on loan from the Titans. settled down to hammer 42 off 38 (3×4, 3×6). 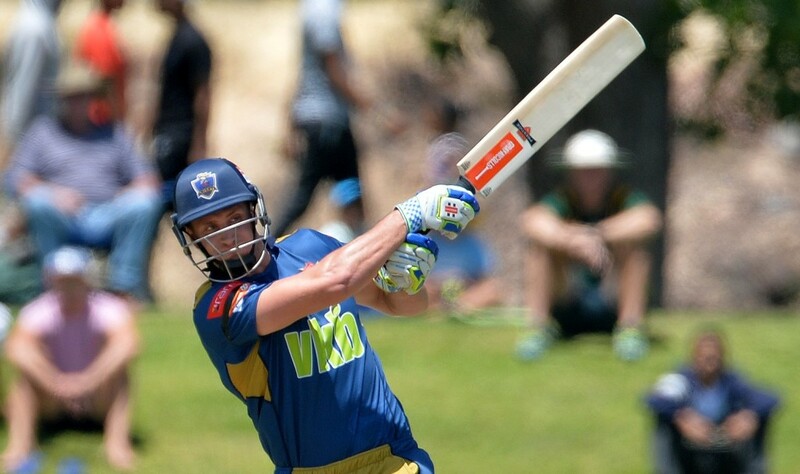 He was well supported by Aubrey Swanepoel (30 off 27 balls, 4×4, 1×6) as they put on 75 in 10.1 overs to take their side home with 42 balls remaining.